P&B Auto Body provides collision repair and auto body restoration for all makes and models of automobiles. The team at P&B Auto Body is backed by over 30 years of experience and works hard to maintain industry standards of excellence to satisfy the needs of each and every customer. We utilize the latest technology in collision repair machinery to provide the best service and experience possible for our customers. 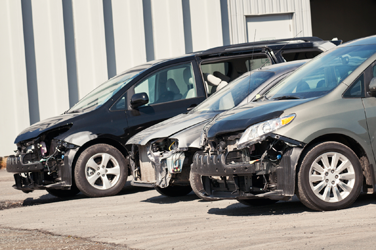 Call us today to see how P&B Auto Body can help you after a collision- 860-584-8115.